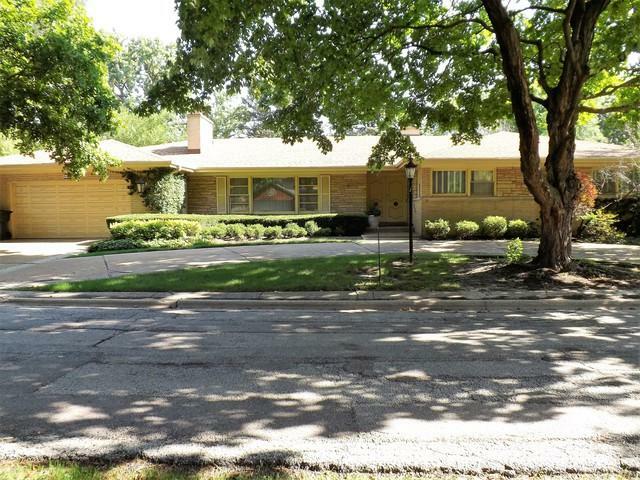 Sprawling and Spacious Lincolnwood Towers Ranch! 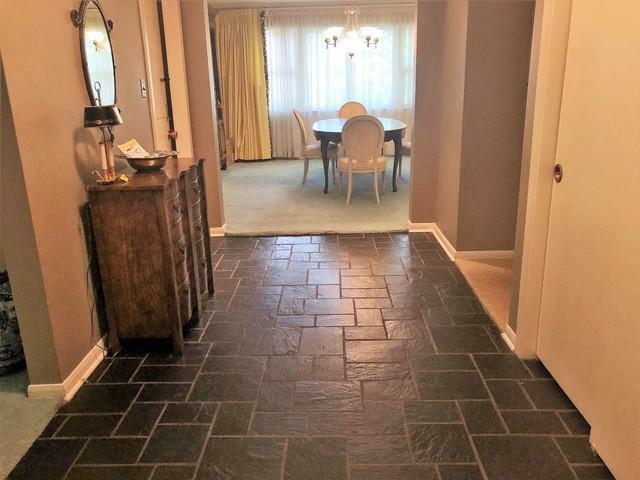 Large slate entry way welcomes you as you enter this quality built home. 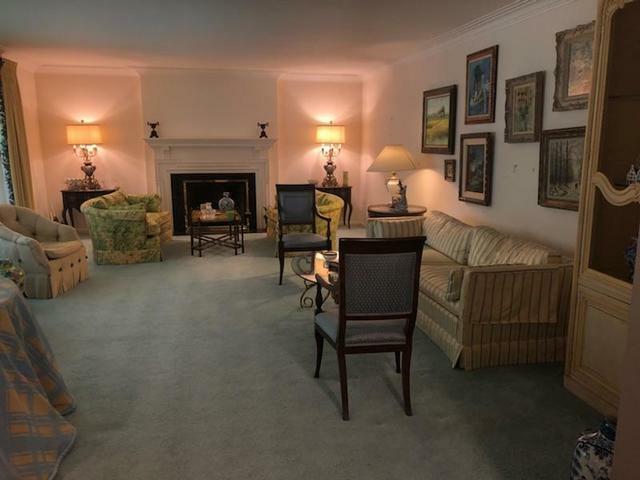 The formal living room, with fireplace, and dining room, are spacious and both have crown moulding and hardwood floors under the carpet . 3 generous sized bedrooms upstairs (with hardwood flooring underneath). Loads of closets on the first floor with two being cedar. Huge kitchen with plenty of table space, peninsula and sky light. Main floor family room with an abundance of natural light and built in shelving. Main floor laundry room. The basement has a fireplace, wet bar, office, bathroom, and is the footprint of the main level. New roof in 2017, newer furnace and AC, sump pump with battery back up. Garage entry to mudroom or the basement. Tons of storage. 2.5 car garage and circular driveway. So much home in a beautiful area. 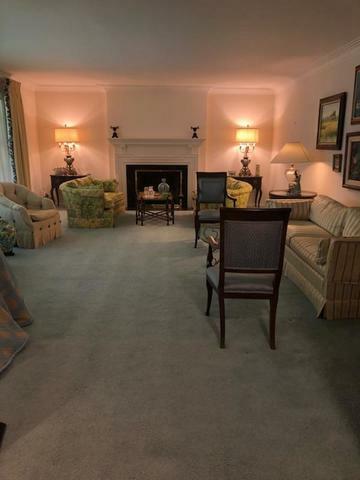 Close to public transportation, Downtown Edgebrook, dining, shopping and expressways. Listing provided courtesy of Rmc Realty Inc..